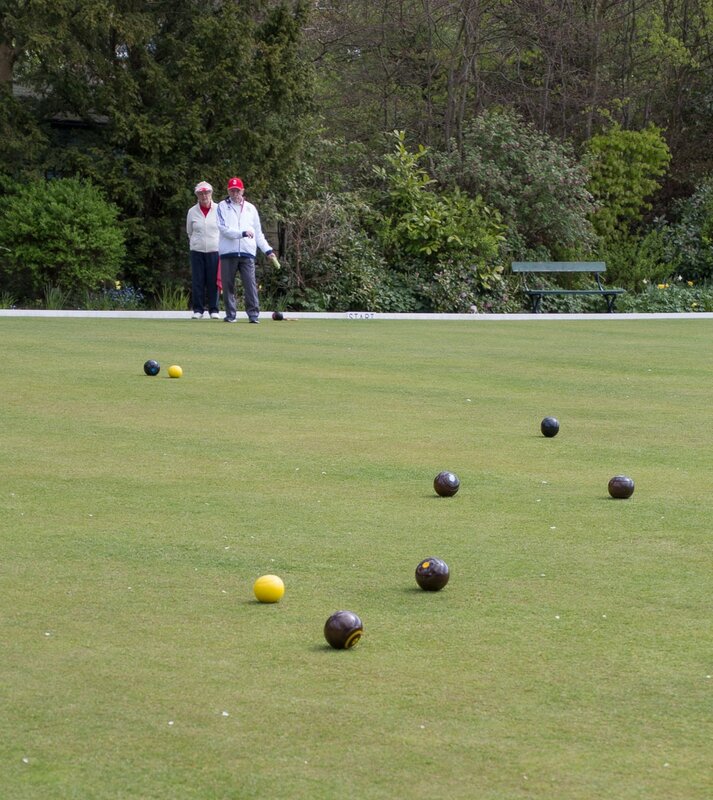 If you would like to have a go at playing Crown Green Bowling why not come along and join in the fun. Experienced players will be on hand to give advice if needed and all equipment will be provided. We only ask that you wear flat-soled soles (not open-toed).